Canless Air is a safe and sustainable alternative to hazardous canned air. More and more businesses are focused on reducing their carbon footprint. 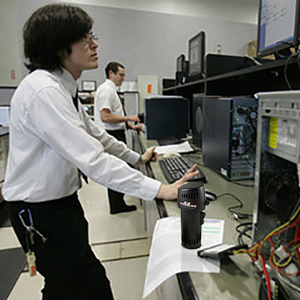 As a result, Canless Air System’s line of handheld, cordless, electronic dusters are now being used by over half of all Fortune 500 companies in place of canned “air.” According to Canless Air System CEO and Founder John Scherer, canned air doesn’t only contain air, it’s actually a mix of dangerous liquids and gases. That’s why their decision to use Canless Air is a such a simple one. What sets the Canless Air System apart from traditional canned air dusters, is that it simply uses the air we breathe. It draws air from the room and then blasts it out anywhere between 220 and 260 MPH, depending on the model. 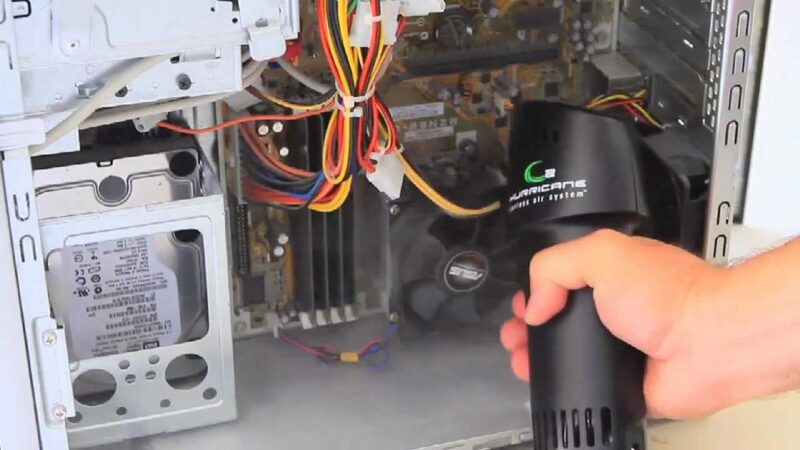 This makes it powerful enough to clean computers, electronics, servers, and anywhere dust gathers. What do you use your canless air for? Canless Air has not only caught on with Corporate America, it’s also popular with small businesses. In addition, people use it in their homes for cleaning. We currently sell it in over 20 countries. We make our product in America. The Canless Air System Hurricane is proving itself to be a wonderful alternative to canned air dusters that companies can no longer ignore. We make them in the USA at the company’s plant in Tucson, Arizona. 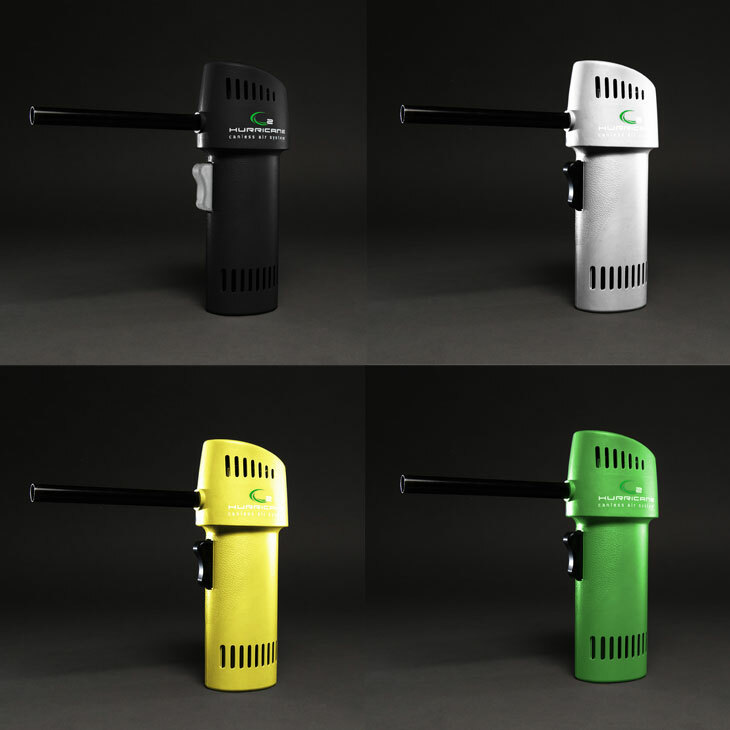 Learn all about the Canless Air System Hurricane, and how you can purchase it at https://www.canlessair.com.